AUSTIN, Texas - Jan. 23, 2019 - PRLog -- The Pet Gal, an award-winning professional pet sitting and dog walking company, will have their Wedding Pet Attendant team featured at the Driskill Wedding Showcase on Sunday, January 27, at the Driskill Hotel. The showcase features the best in-town wedding planners and vendors all in one location, providing brides- and grooms-to-be an opportunity to network with the industry's most sought after vendors. WHAT: The Wedding Pet Attendant team will exhibit at the Driskill Wedding Showcase to discuss with attendees their most popular package options that enable brides and grooms to effortlessly incorporate their dog into their wedding day and create memories for a lifetime with their best friend. The team will be giving away a gift basket with lots of goodies. To enter the drawing, attendees can take a photo with Ridge, a golden retriever, at the showcase then tag the Wedding Pet Attendant on Instagram. WHEN: Sunday, January 27, from 1:00 – 4:00 p.m. The Pet Gal is an Austin based professional sitting and dog walking company with a tremendous passion for the welfare and advocacy of animals at the local level. Founded in 2009, the company started with one client and today works with more than 2,000 happy clients supported by more than 40 pet sitters and walkers (known as "Pet Gals and Guys"). The Pet Gal offers a full line of services including Pet Sitting, Dog Walking, Pet Taxi, Wedding Pet Attendant, and Ranch Sitting for clients in the Greater Austin area, Colorado Springs, and Kona, Hawaii. Its highly trained Pet Gals and Guys, their attention to detail, and passion for animals has enabled The Pet Gal to maintain an exemplary rating on Google+ and Yelp for more than nine years. To learn more about the company's services, visit www.thepetgal.com. 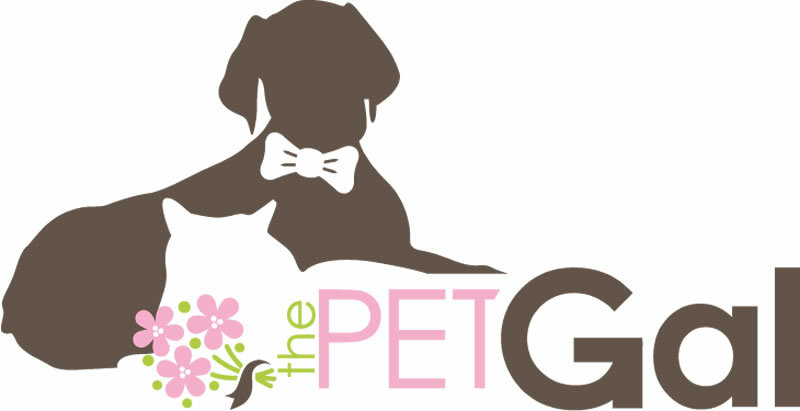 : The Pet Gal, LLC.